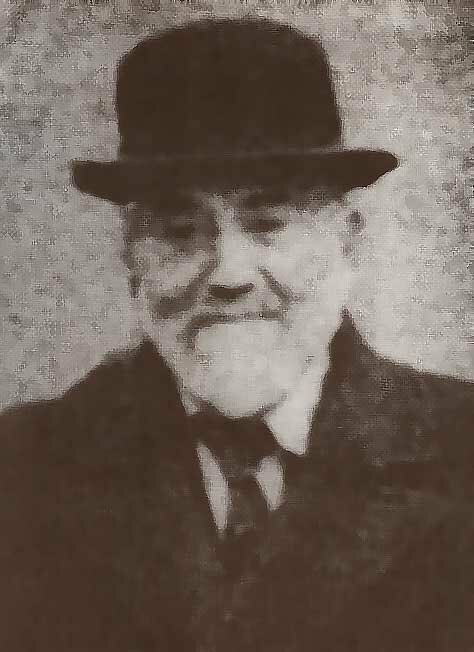 Rabbi Daniel Zion was one of the chief rabbis of Sofia, Bulgaria during World War II and a Jewish believer. He was warned about the holocaust in a vision of the Master, and he helped save 800 Jews of Sofia from the Nazis but was himself interned in a concentration camp in 1943. In 1949 he emigrated to Israel. A book by Daniel Zion on Jewish teachings and traditions.